Everyone Counts deployed electronic voting, ballot printing, and ballot re-making technology for the 2011 Municipal General and Runoff Elections in Denver, Colorado. 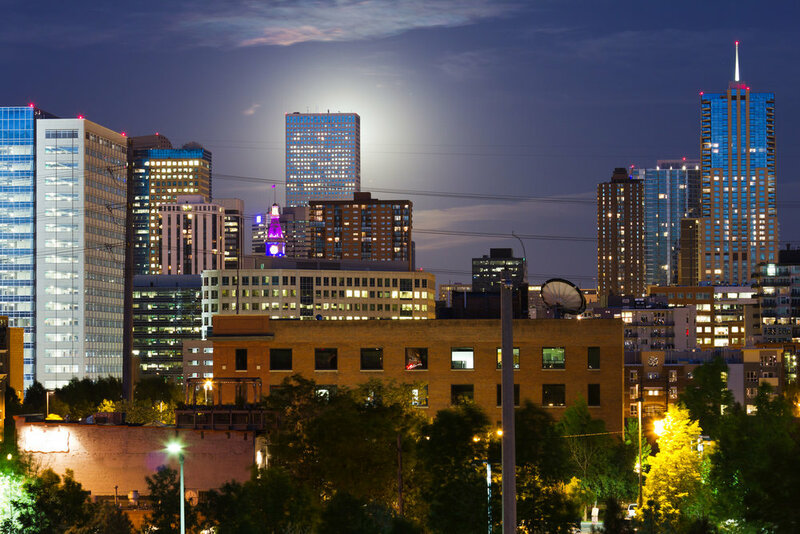 Delivering an innovative combination of electronic voting solutions, Everyone Counts provided Denver election officials with the ability to reach more overseas voters while reducing costs. Efficient and convenient online voting ensured that UOCAVA voters could conveniently and securely mark and return their ballots electronically. Furthermore, utilizing centralized printing enhanced by Everyone Counts’ patent-pending 2D barcode technology, election officials eliminated the need for manual remaking and greatly reduced administrative time and costs. Everyone Counts’ unique, patent-pending eLect Transcriber technology integrates with ballot printing providers to replace manual transcription requirements, increasing accuracy and saving time and money. In this election, the industry’s two leading providers, Advanced Ballot Solutions and Runbeck Election Services, scanned the 2D barcode on the marked ballot printout and were able to produce a ballot that could be optically scanned and included in the count. To learn more about eLect®, contact us today.